I have a lot more space to post images on my web site. www.upde.net so if you are interested take a look there. Additionally I do build web sites as a hobby/sideline and so if you’re in the market for a web site design from start to finish, give me a buzz and we can discuss. Marcy. I am so sorry I missed your request. If you would like the image I’m happy to give it to you. 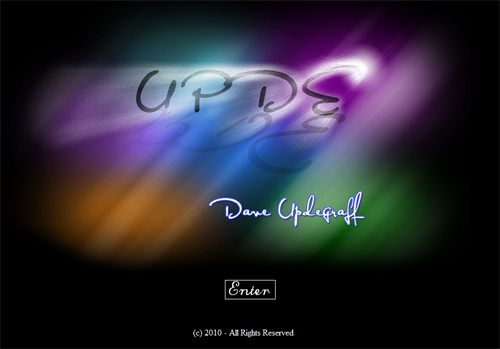 Just send me your email address at upde@upde.net with the subject line B&W Bridge and I’ll send it to you. I have just recently lost my grandma. And my dad didn’t care to inherit any of her stuff really, except one picture my grandma had at one point. It was Greg Naumans “Doorways of Dubuque” however we never found that picture in her house. Now I’ve searched really hard to find this image anywhere, and only found one mention of this picture on your blog here. If you could find me that original I’d be so very happy to purchase it for my Father. Greg Nauman was the photographer who created the Doorways of Dubuque image. I have put his contact information below. Good luck with your search.